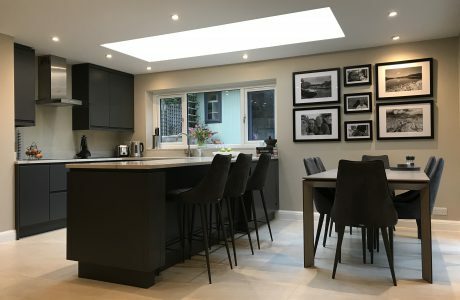 Our brief was to transform a galley kitchen, dining room and conservatory into an open plan kitchen diner and in doing so make the most of the gorgeous Sussex views at the rear of the property. 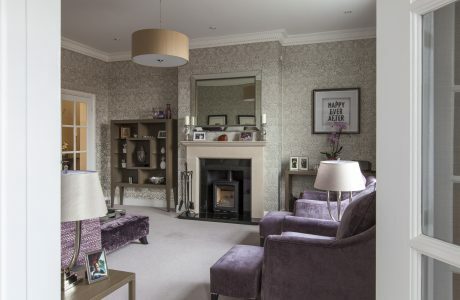 Our clients love entertaining, are very family focused and have dogs. 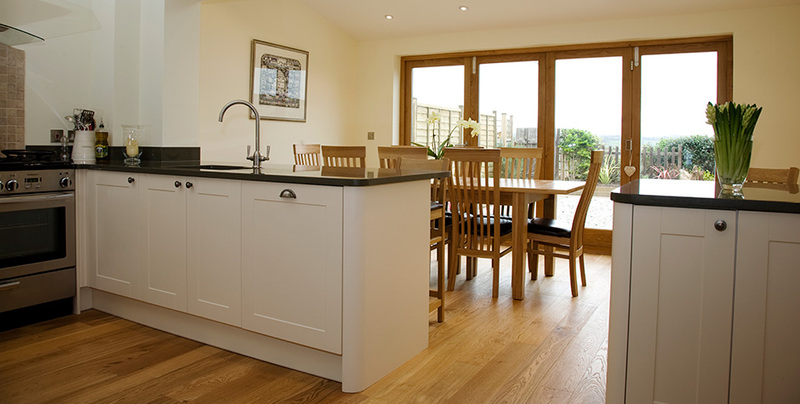 The existing internal walls were removed and the old kitchen and dining space was transformed into a spacious kitchen. The old conservatory was re-built to accommodate a large dining table and fitted with large bi-fold doors. 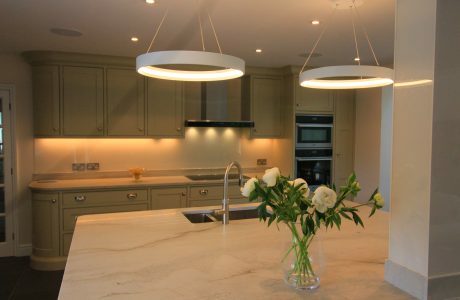 The kitchen is from Howdens with a Silestone work top in a soft olive grey. 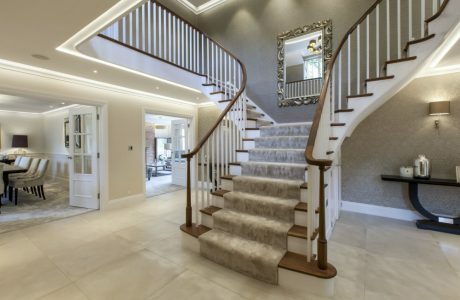 The lighting was designed on several circuits to enable the client to create different moods for different occasions be it evening entertaining or home work. 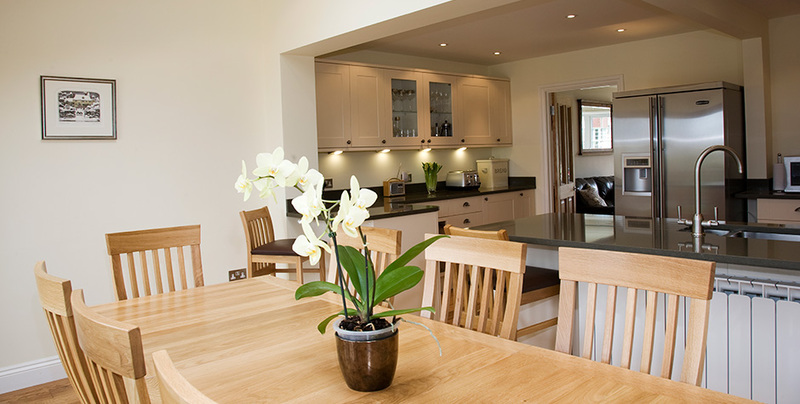 The sink is positioned to make the best of the Sussex view and the dining space with an extending dining table can accommodate up to 12 for dinner.